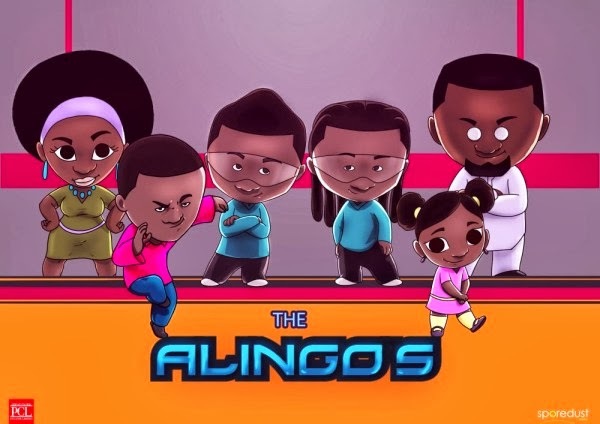 Paul and Peter Okoye have launched a family-oriented animated series – “The Alingo”s. The name is inspired by their song “Alingo“. A project from P-Classic Entertainment, a company aimed at producing television contents and animation. It is creatively driven by Peter Okoye. 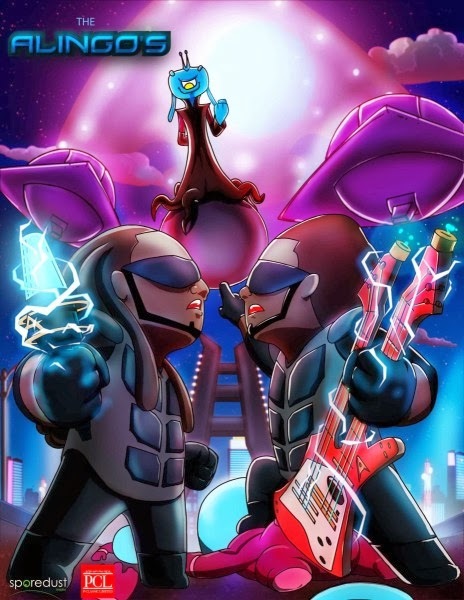 The Alingo’s show was inspired by “the need to create unique content for children and fill the vacuum in the media sphere”. 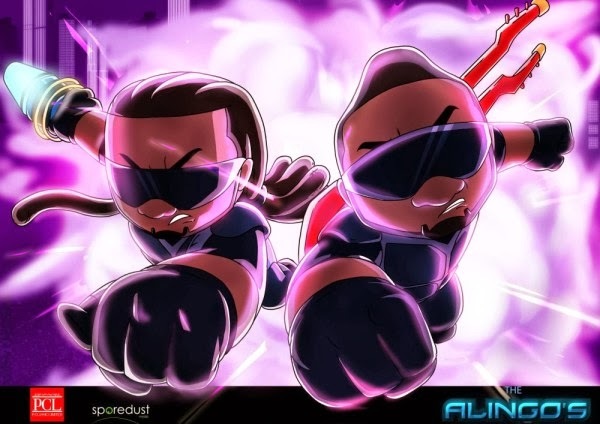 The show aims to be the first high quality animated series from Nigeria. It will initially run as a weekly web series and then on TV. 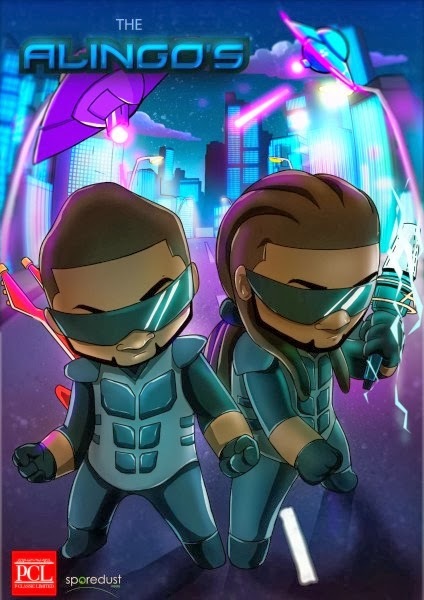 In anticipation for the launch of the show, they have also released a teaser; an animated music video for their hit single “Unlimited” and A P-Square app will also be made available soon.